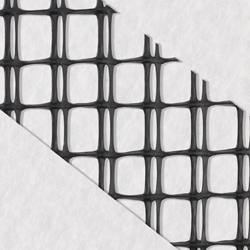 Tenax HD High Drainage geocomposites are designed to ensure high performance in terms of flow rate and tensile strength. 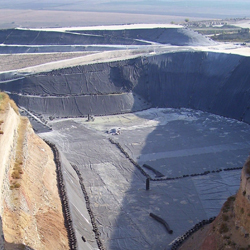 They are used for landfill capping in place of traditional granular materials such as sand and gravel, and enable the drainage both of precipitation and of biogas. 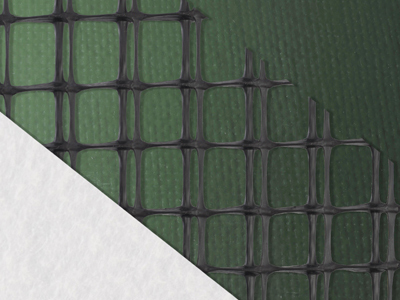 The installation is quicker than laying a layer of draining soil: Tenax HD is provided in reels that are easy to transport and unroll, thus reducing costs of transportation and installation. 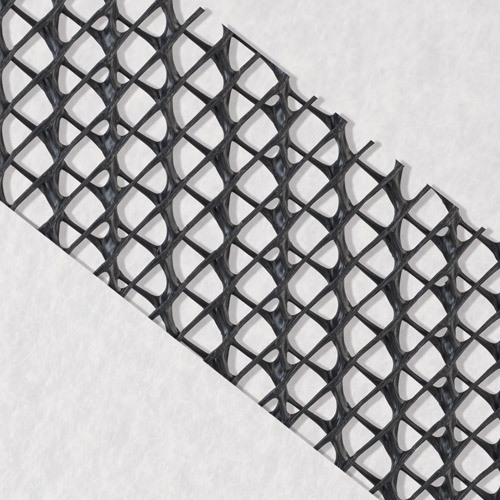 The three-dimensional reticular box-net polypropylene (PP) structure, factory laminated to one or two separation and filtration geotextiles, makes the product crushproof. 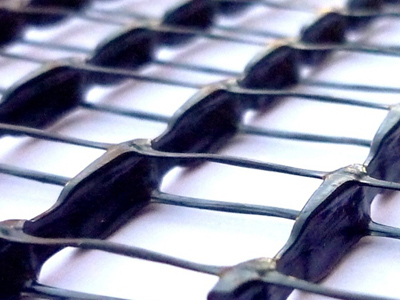 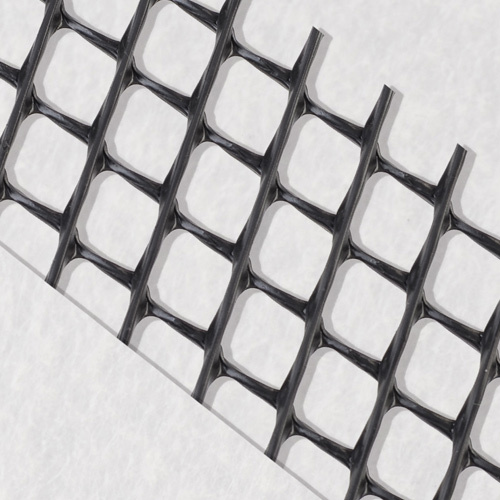 The thick square meshes ensure hydraulic flow rates higher than 3.00 l/s*m (pressure: 100 kPa, gradient: i=1), therefore HD geocomposites offer higher performance than normal drainage products. 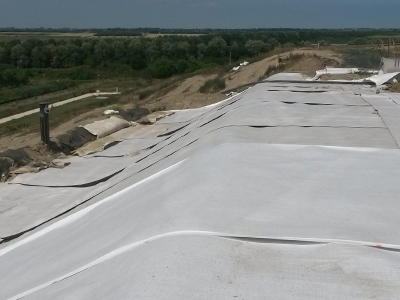 The drainage core of Tenax HD can be laminated below with an impermeable light geomembrane (Tenax HDcu) to integrate the underlying waterproofing. 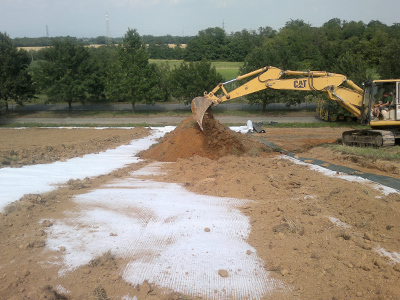 In case of barriers of compacted clay or GCL (Geosynthetic Clay Liner), it helps maintaining a correct level of humidity and keeping the characteristics of materials over time. 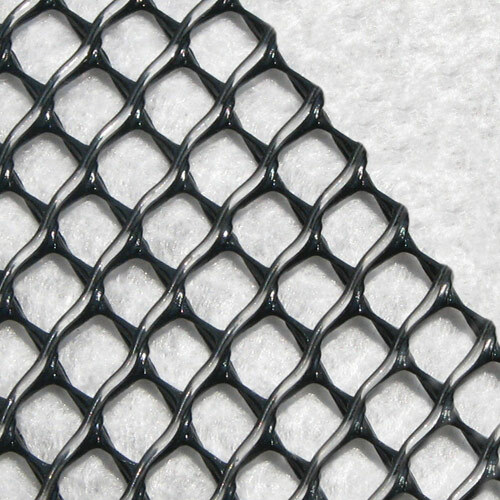 There are various types of Tenax HD drainage geocomposites, which differ in flow rate performance and lamination with one or two geotextiles. 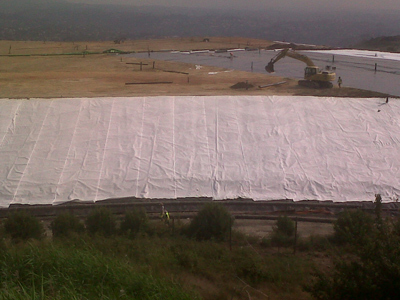 HD 352cu is obtained by laminating a geotextile above and a light impermeable geomembrane below.